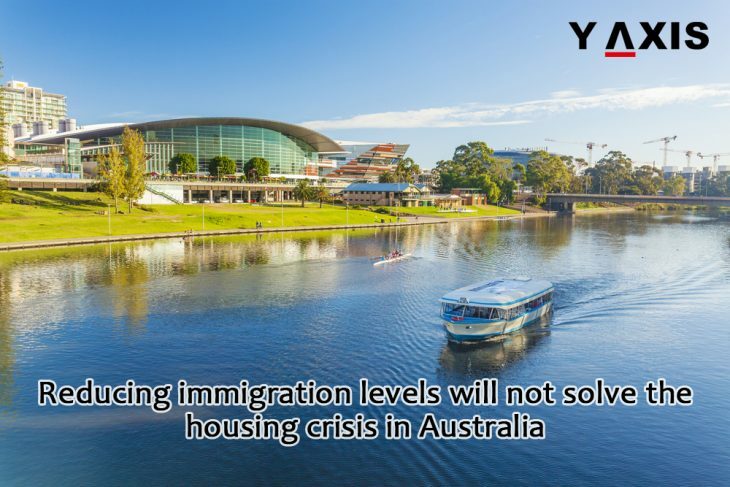 Tony Abbott, the Treasurer of Australia had said that until infrastructure and land release scale up, immigration levels to Australia could be reduced to ease the demand for housing. However, this approach is not only flawed but is also risky and lacks long-term vision. Any reduction in demand would decrease the pressure on prices of houses, so as immigration as well. But the effects of immigration reduction are overblown. 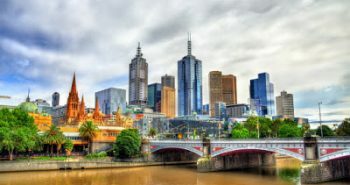 It is a very meager percentage of immigrants who arrive in Australia who can immediately afford to purchase a home that would have otherwise been purchased by an Australian national. The majority of the immigrants who arrive in Australia are the ones who seek an improved lifestyle for them and their families and are in fact far from being cashed up. They also work hard to achieve the better lifestyle. The fundamental issue that Abbott is overseeing is that immigration policy cannot be defined as the housing policy. By equating these two diverse aspects, the vast benefits that are incurred to the society and economy of Australia by immigrants are ignored. Skilled immigrants arriving in Australia accounted for almost 68% of the total arrivals of immigrants in 2016. They have made an immense contribution to the economy of Australia. 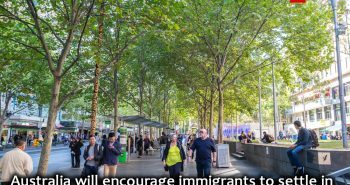 It was also revealed by the report of Immigration Council of Australia that the economic impact of immigrants arriving in Australia is so huge that they will be contributing 1.6 trillion dollars to the nation’s economy by 2050. Student visas and Skilled Migrant visas are the most productive of all visas approved by Australia for immigrants. Quite surprisingly, the advocates of reduction of immigration levels to curb housing prices are also the fiercest supporters of unhindered trade. 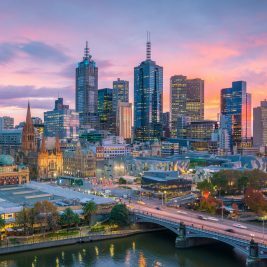 The increase in the immigration levels of Australia will enhance the market of Australia as well as the demand for services across the nation. Free trade is based on the fundamental premise that unrestricted exchange of services and goods is vital to the prosperity of Australia. 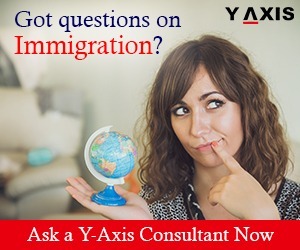 However, it does not imply mere free exchange of services and goods, but the unrestricted movement of skilled immigrants as well across the borders. The most sensible and long-term solution for the issue of housing prices is to unlock the supply of houses and decrease red tape in development. Y-Axis Australia office is situated in affinity to Melbourne Central amidst innumerable educational institutions. Everyday immigrants, skilled professionals, and students’ walk-in to our office seek legal advice on immigration. They are provided assistance for immigration and visa applications by Registered MARA Agents.